* To configure 7.1-channel audio, you need connect with the port of HD Audio standard via front panel and enable the multi-channel audio feature through the audio driver. * Whether the CPU fan speed control function is supported will depend on the CPU cooler you install. * Due to the hardware limitation, you must install the Intel®Core™ 2 Extreme/Core™ 2 Quad/ Core™ 2 Duo/Pentium Dual-Core/Celeron Dual-Core/Celeron 400 Series CPU to enable support for Easy Energy Saver. 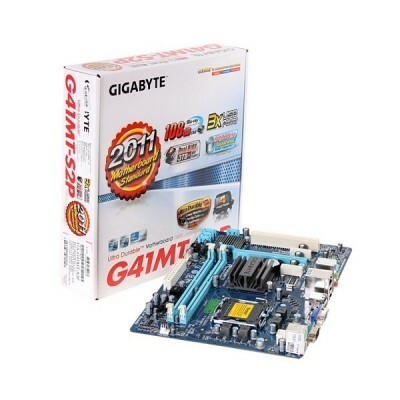 Clique no botão abaixo para adicioná-lo Placa Mae GIGABYTE GA-G41MT-S2P Socket LGA 775 (G41MT-S2P) para sua Lista de Favoritos.